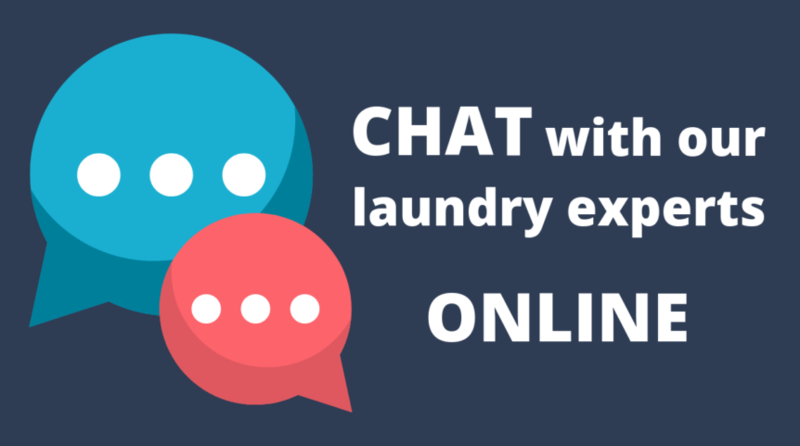 For the past few months, Golden State Laundry Systems has been offering an instant chat feature on our website. This application lets us answer questions from California laundromat owners, OPL customers, and anyone who wants to learn more about our laundry-business services. When you land on the Golden State Laundry Systems Website, you’ll notice a box in the bottom right corner that reads “Questions? Chat with us.” Simply type your query, and Mike, Greg, or one of our laundry experts will be notified and respond to you right away. Speaking directly with the #1 commercial laundry experts in California is that easy. Even though our team are completely dedicated to serving Californian businesses, they still occasionally take a lunch break. If there is no one from the GSLS team available, you’ll notice that the text in the box reads “Leave a message.” In this case, enter your question along with your contact details, and we’ll get back to you ASAP. Want To Meet Our Experts In-Person? Attend One Of Our Upcoming Events! Attending a Golden State Laundry Systems open house event is one of the best ways to learn about opening a laundromat or building an in-house laundry. At our events, you can ask the experts, talk to laundromat owners about their business, discover our services, talk to financing experts, benefit from open-house special pricing, and much more. Contact us to learn about our events or subscribe to our newsletter, so you can be among the first to learn about our upcoming dates.